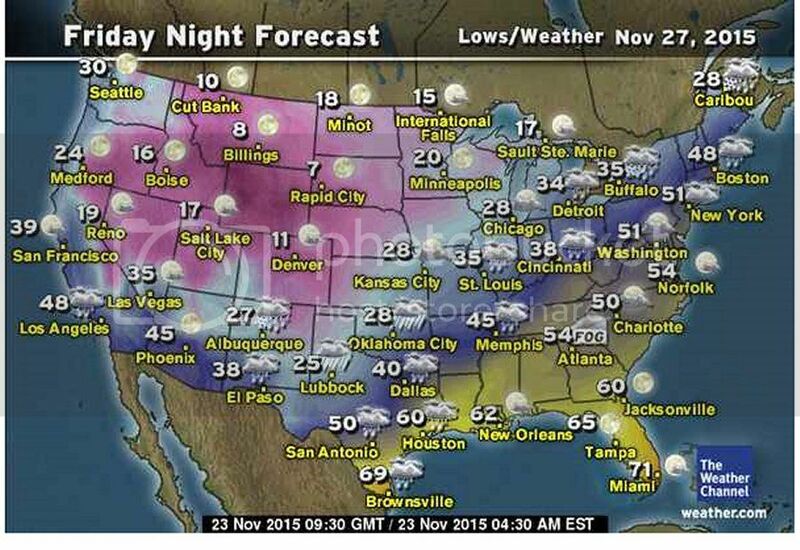 Our coldest arctic air here comes from the east, not the great basin. The cold does seem to get entrenched in the basin with these types of systems and it is neat to follow cities such as Grand junction, St. george and such. Locally, I didn't know that was the setup. That's interesting. I was kind of looking at the bigger picture I guess...the advective cold part. All severe cold the enters the USA passs through the Dakota's the heads in many different directions and feeds into local setups it seems.